Episode 13 :: Happy New Year! Thank you for watching! 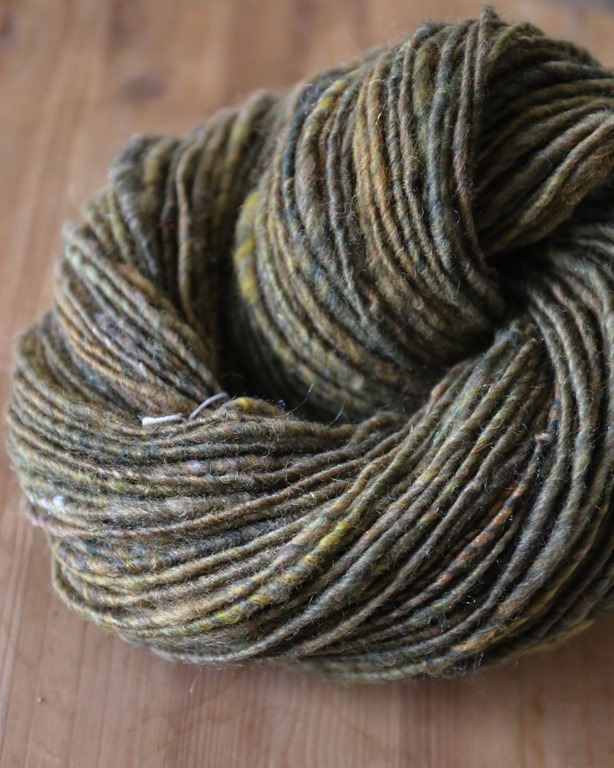 This month’s videocast features major handspun knitting, sampling and spinning projects, and some stash acquisitions. Get your submissions for the Fall into Winter KAL with Kate of Stitch Addiction Podcast discussion & FO thread! Prizes from Sweet Georgia Yarns will include a skein of sock yarn and a sock pattern for two lucky winners. Thank you to SGY! I am a Craftsy affiliate. This means that when you click on the Craftsy ad within my website and purchase a class or supplies, I receive credit for it. It is a great way to support the show and much appreciated! Thank you! If I have missed linking something, please don’t hesitate to contact me for a link if you can’t find it! 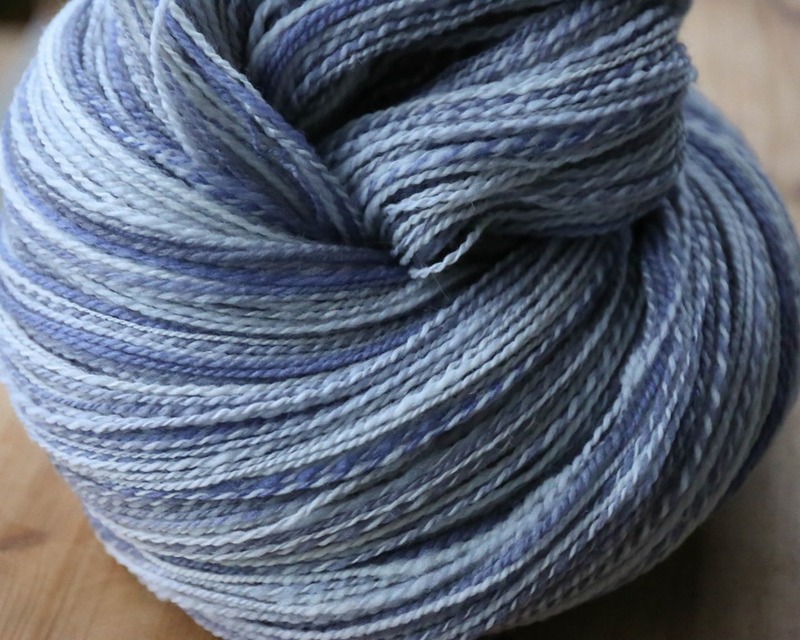 Sweet Georgia Yarns’ Polwarth + Silk in ‘Cloudbreak’ colourway. Edgewood Garden Studio’s Batt in ‘Swampy Waters’ core spinning. To enter the giveaway from Smith + Ewe, come tell us about your goals for 2016! Fibre to FP SKAL within the Ravelry group – come join us! To enter to win a 1 – year subscription to PLY Magazine, come introduce yourself! Previous Post a hybrid sweater. Next Post my snoqualmie story.